Pittsburgh was once the industrial center of the pre-war world. 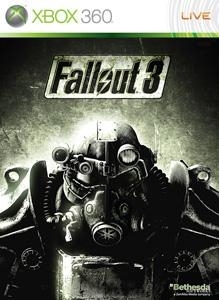 The city was spared the horrors of nuclear fire, only to have its people infected by a nightmare plague of disease, infection, and mutation.� Travel to the ruins of this industrial city, now called The Pitt, and discover a secret that could send shockwaves through the entire Wasteland. Battle vicious mutated Trogs, employ deadly new weapons like the AutoAxe and Infiltrator silenced assault rifle, and decide the fate of the infected slaves and slavers that call this city home. Only you can find the cure - but will you have the guts to use it? There are no refunds for this item. For more information, see www.xbox.com/live/accounts.